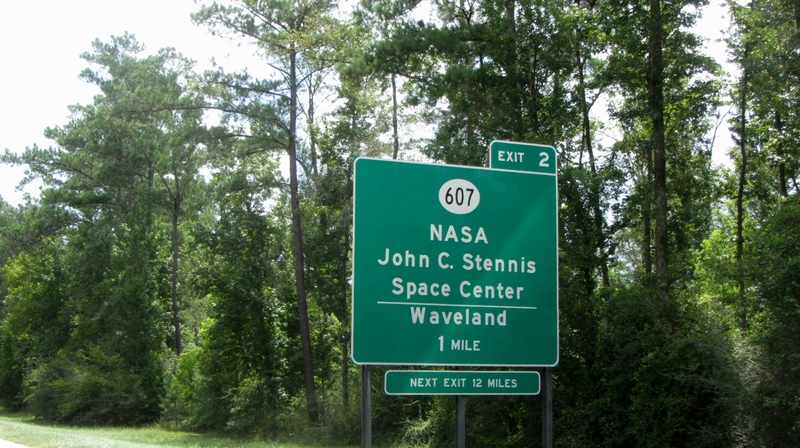 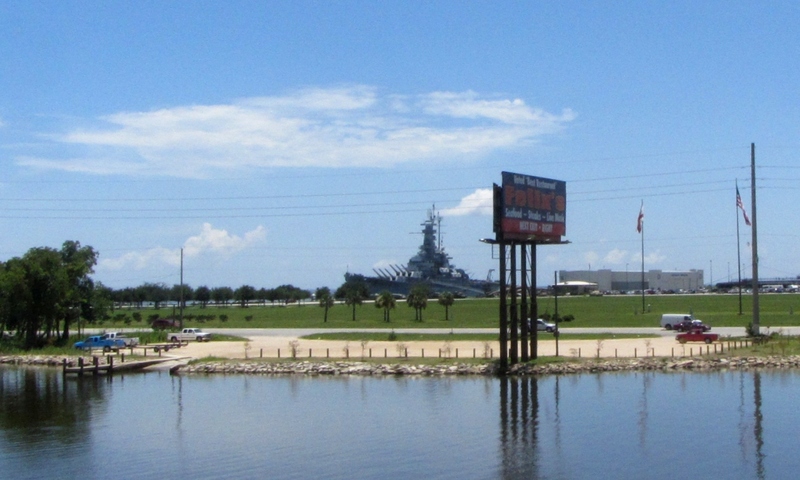 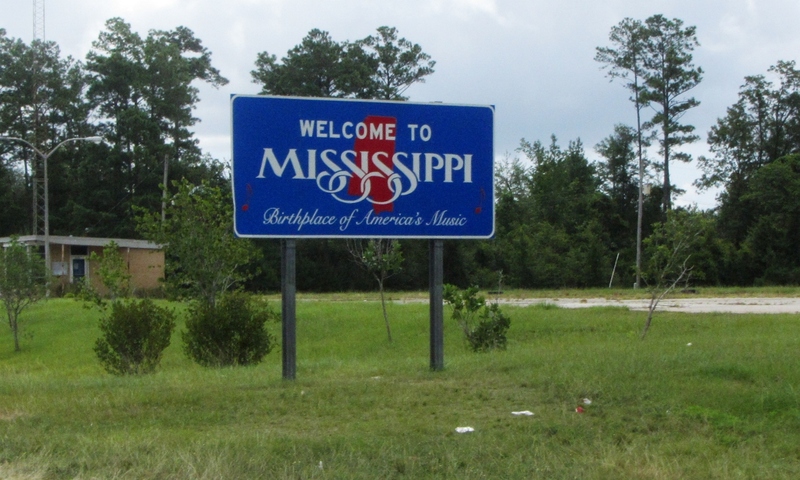 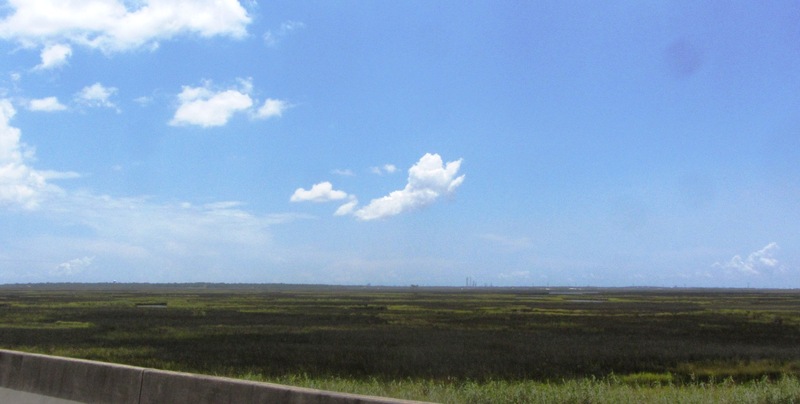 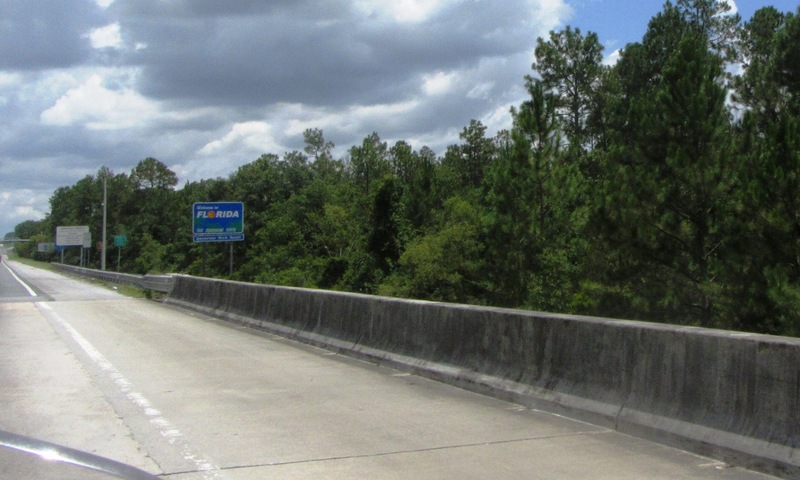 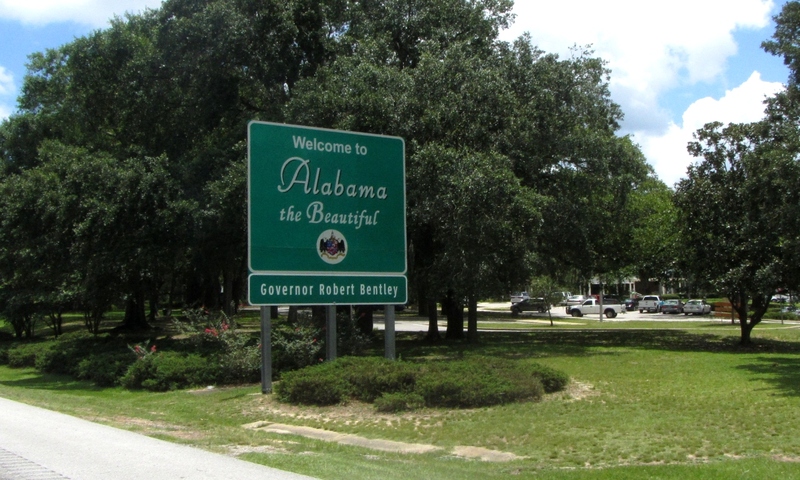 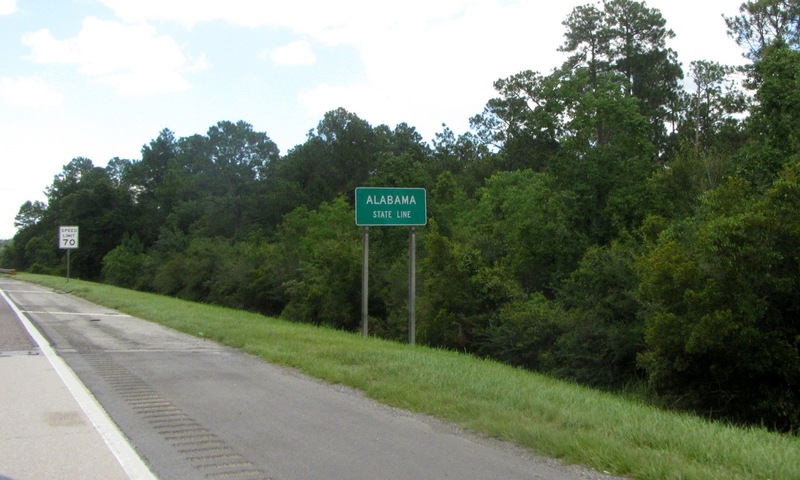 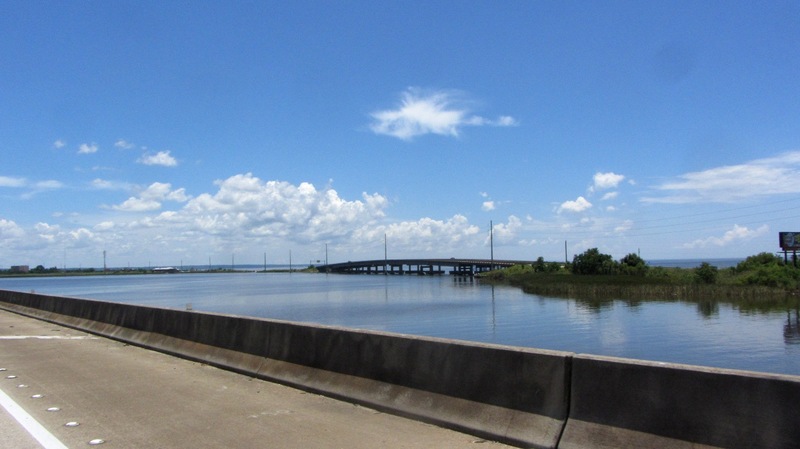 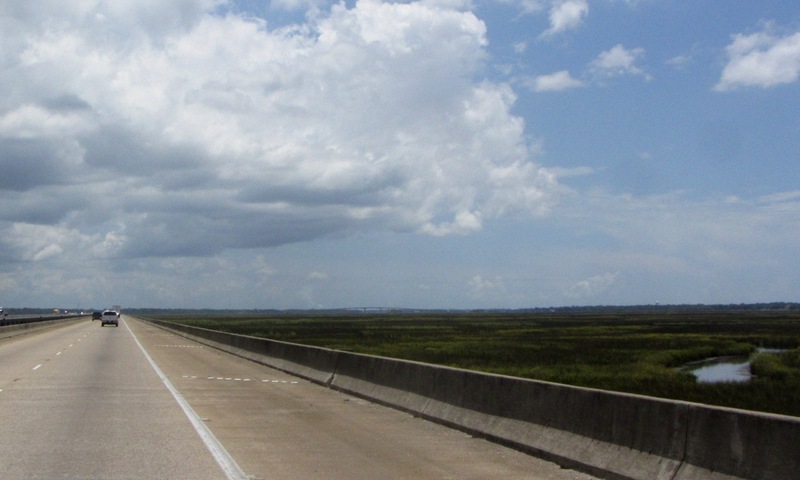 On July 13, 2012 I departed from the motel in Houma, Louisiana and headed north along LA-182 and US-90 to reach I-10, on which I continued east across Louisiana, Mississippi, Alabama and into Florida. 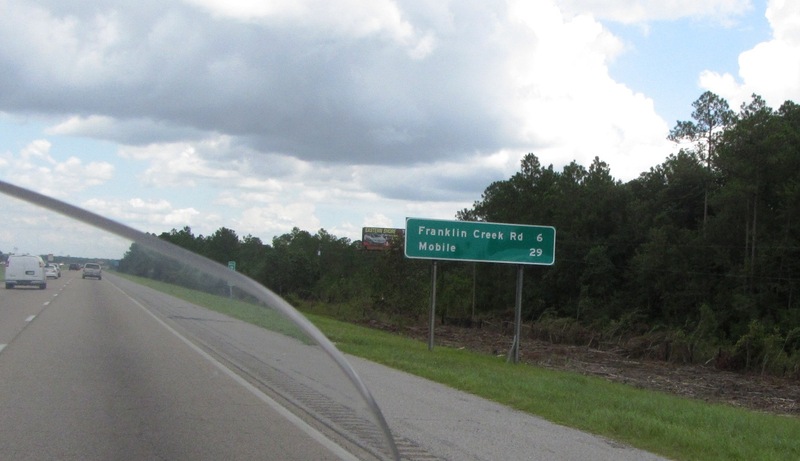 Upon reaching the Crestview exit to FL-85, I turned south to Niceville and FL-20 to continue east towards Perry, Florida. 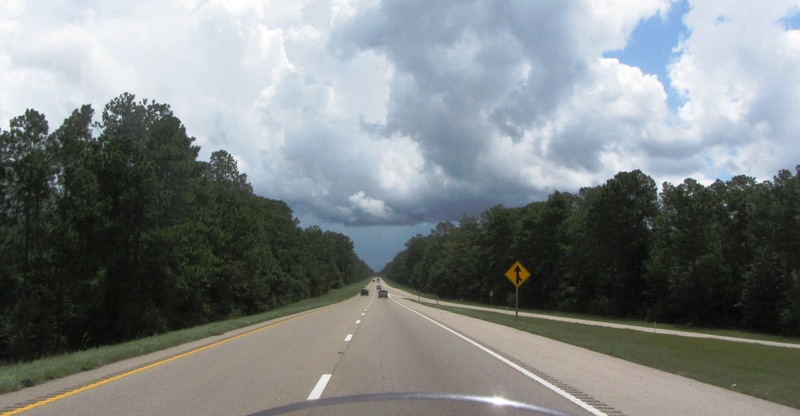 My travelogue update from Perry, FL for this section of the trip can be read here.